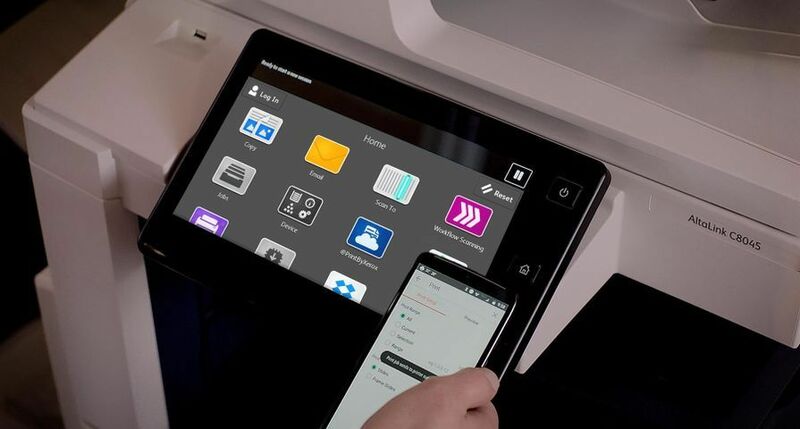 UXBRIDGE Xerox today announced it has been selected by leading healthcare company, Atos Healthcare, to optimise its printing infrastructure, resulting in considerable cost savings, greater efficiency, reliability and centralised management control across its UK network. 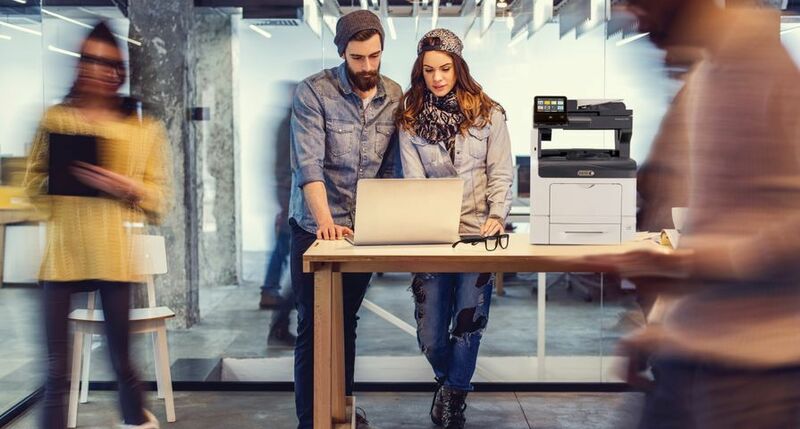 Xerox, working in partnership with authorised Xerox reseller Bytes Document Solutions, has replaced Atos Healthcare's previous stand-alone, multi-vendor printers, faxes and copiers with highly-efficient Xerox multifunction printers (MFP). Atos Healthcare, which employs 4,000 staff, runs 12 medical services centres (MSC) and 276 medical examination centres (MEC) across the UK. Previously, each of the 12 MSCs purchased its own equipment, which not only created an inefficient multi-vendor printing infrastructure, but also made it more expensive. 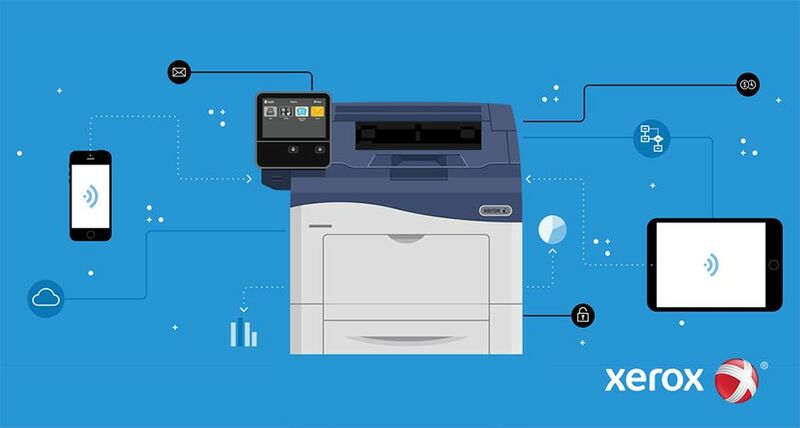 As a result Atos Healthcare approached Xerox to help rationalise its fleet of printing devices to help streamline business workflow and allow for a more centralised control structure. Under the terms of the agreement, 22 Xerox Work Centre 7242's and 14 Xerox Work Centre 7665's have been installed in Atos Healthcare's MSC sites. 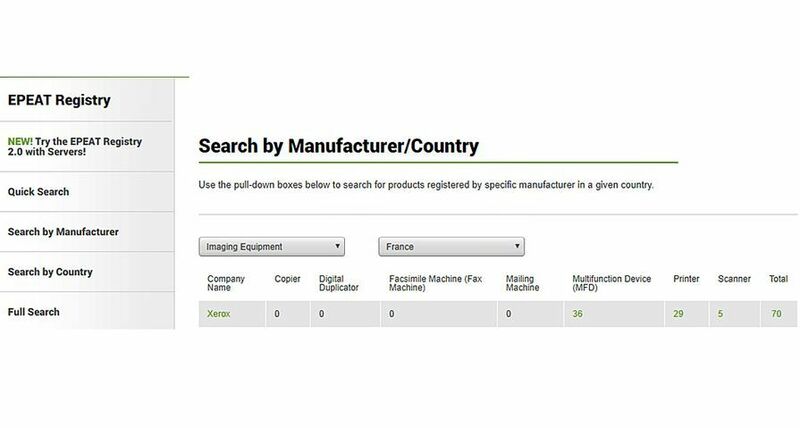 At the MEC sites, 107 Xerox Phaser 6180MFP's and 34 Xerox Phaser 8560's have been installed. Atos Healthcare's new Xerox MFPs allow for printing, copying, scanning, faxing on each device as well as providing the much needed reliability required by medical professionals for the processing and sharing of important handwritten medical reports. 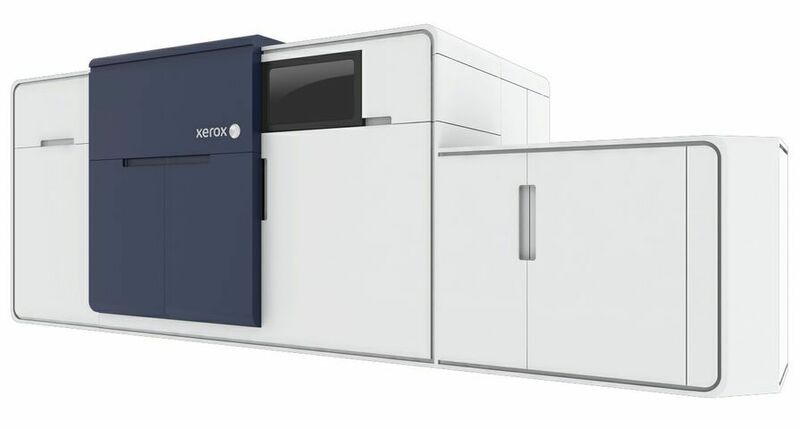 Atos Healthcare will also benefit from the Xerox Phaser 8560's patented solid ink technology, making colour printing for Atos Healthcare a lower cost solution than competing laser technology. In addition, the design of the solid ink sticks (cartridge-free with minimal packaging) will reduce waste per device by 90 per cent compared to competing laser devices. 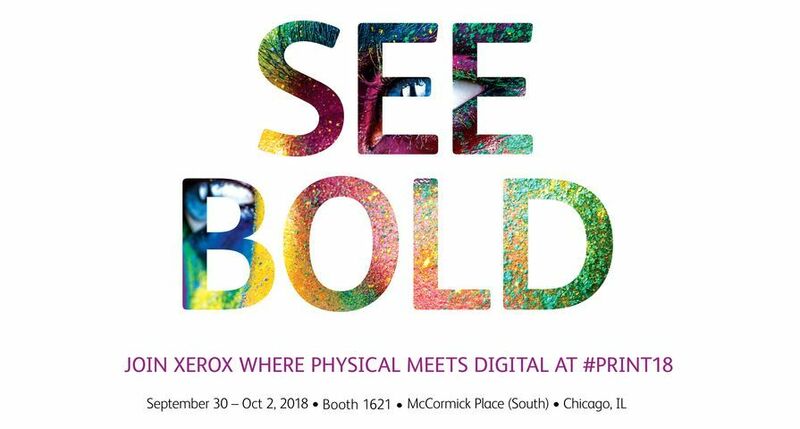 Lawrie Keegan, project manager, Atos Healthcare said, "Xerox was the clear choice to provide us with a truly cost effective printing infrastructure. With so many different stand alone devices across our UK network, we had reached the point where we needed to streamline with one vendor to save on cost. We needed new devices that could be easily integrated with our existing systems - vital in our sector when speedy communication is often required. Thanks to the new Xerox devices, we expect to achieve a 10 per cent saving on costs by the end of 2009. 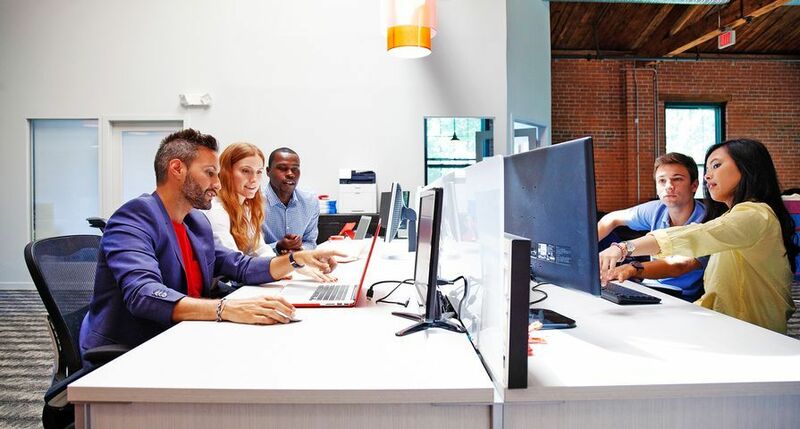 The first class technical support and post-sale support Xerox provides makes me confident about continuing to work with Xerox for future installations." 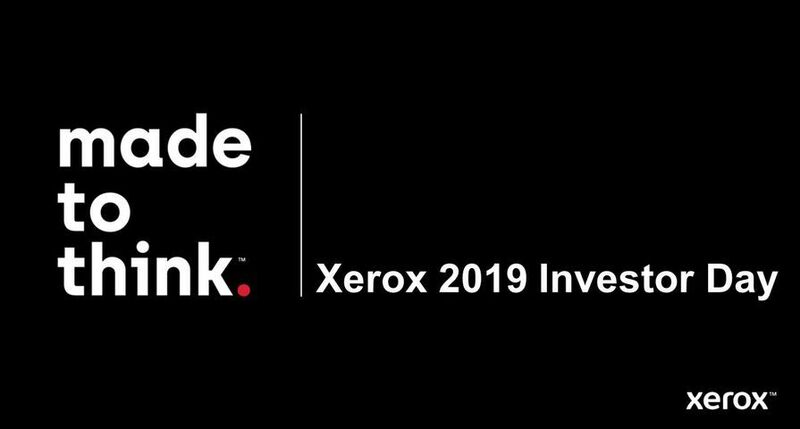 Mark Duffelen, director and general manager, Office Group, Xerox UK commented, "Cost and reliability are important to any organisation particularly in field of healthcare, and especially at this time of economic instability. It's our goal to help our customers create and maintain the most efficient printing infrastructure and reduce costs wherever possible. 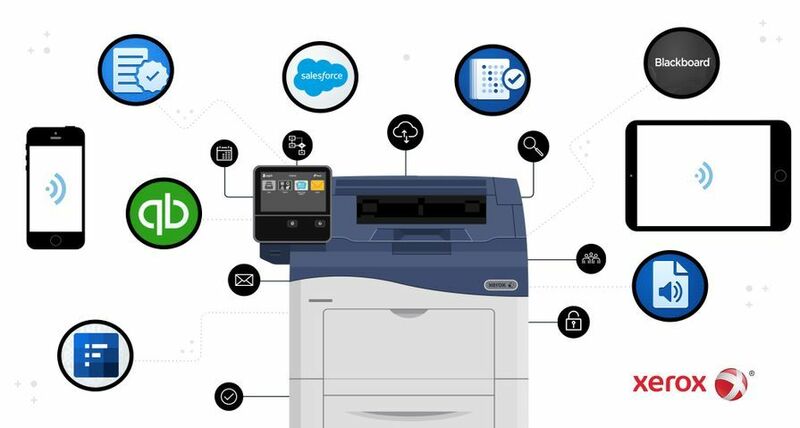 I'm happy to say that the installation of Xerox's multifunction printers will help Atos Healthcare future-proof its printing infrastructure, allowing for web-based and security focused applications to be added across its printing infrastructure, a key requirement for the company over the coming years." Atos Healthcare, a division of Atos Origin, combines the Company's expertise in consulting, technology and healthcare to improve the way care is delivered. Services range from lean service transformation, commissioning, hosting and software development, through to disability assessments, occupational health and front line primary care. Atos Healthcare has a team of more than 2500, of whom over 1900 are qualified medical professionals.